The special IDB project underwrites JCF training in technological applications that combat crime and simplifies case management. Between 2010 and 2016 Caribbean internal security intelligence data recorded an average Jamaican murder rate of more than one thousand two hundred killings yearly. Forty-three percent of the suspects were arrested and charged, only three percent or thirty-six murders accused convicted and jailed. The IDB investment supported Jamaica’s government January 2017 pledge of Jca$2.93 billion towards border and internal security improvements. Government allotments cover Jamaica Defence Force (JDF) Air Wing and Coast Guard overhauls. JCF crime fighting capability is supported by the 2016/2017 Budget’s Jca$120 million, borrowed from the Tourism Enhancement Fund, to upgrade its telecommunications system. JCF Crime Scene Investigators and detectives benefit from the Institute of Forensic Science & Legal Medicine’s Jca$180 million renovations and technical modifications. Special Operations Units received Jca$129 million and Jca$569 million is provided for general law enforcement. JCF purchases of firearms, ammunition and other surplus allocated Jca$58 million. The massive crime fighting expenditure inflated Jamaica’s government 2016/2017 spending from Jca$580 billion to Jca$592.7 billion. 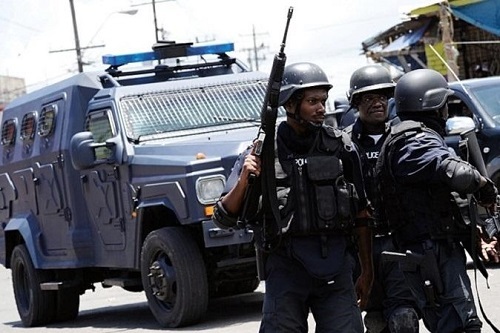 Despite this combination of international and government investment, administratively, JCF rank-and-file members want immediate reversals to the Zones of Special Operations (ZOSO) Sections 05 and 70 of the Constabulary Force Act. The ZOSO Act adds to the resources available to the JCF and JDF tasked with crime management. In compliance with ZOSO regulations if a JCF officer does not release a suspect, within the allotted time-frame he/she is reported to the Joint Commander or Custos, followed by the National Security Council. JCF officers who fail to adhere to Lay Magistrates orders qualify for disciplinary action. July 2017’s Second Schedule amended Section 05 and introduced new punitive sanctions against JCF personnel, specifically those who submit resignations without notice or permission from the Commissioner of Police. Daily dangers JCF officers encounter indelibly framed in a December 2016 armed attack. Officers on Station duty responded to the sound of gunfire not far away in Three Miles St Andrew. 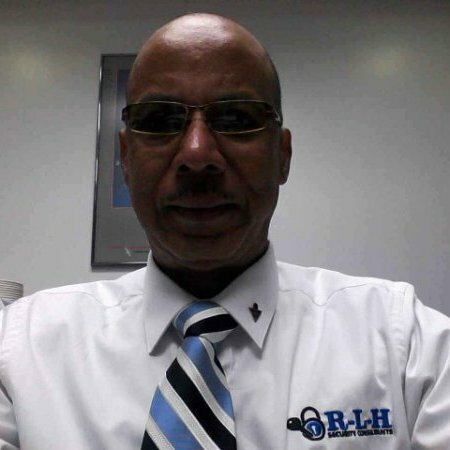 The Assistant Commissioner of Police managing the Criminal Investigations Bureau reported that shortly before the victim had visited Hunts Bay Police Station, Spanish Town Road, Kingston, St Andrew as part of court ordered bail stipulations. After he exited the Station two unidentified gunmen approached and shot him. JCF officers responded and were targeted by the pair of gunmen. A fire-fight ensued one aggressor was shot and illegal weapons seized. The wounded gunman and his victim were transported to hospital. A JCF manhunt pursued the escaped accomplice. The JCF evolved from the 1970s infamous Suppression of Crime Act and several anti-crime measures such as the Crime Management Unit (CMU) headed by a veteran Senior Superintendent of Police. Analysis found none yielded sustained murder reductions. In a July 2001 shootout between CMU officers and gunmen in West Kingston twenty-seven people died. In 2003 four residents of Kraal Clarendon were violently killed in a house, during an encounter with CMU officers. On Thursday November 9, 2017 the JCF’s formal representative body lobbied against ZOSO’s legislative changes. The spokesperson advocated it is unusual for such a wide-ranged amendment to be appendage to an Act such as the ZOSO Bill adjustment. Originally a JCF officer’s infraction of Section 05 attracted a fine of Jca$20.00. The Second Schedule’s revised fine is Jca$250.